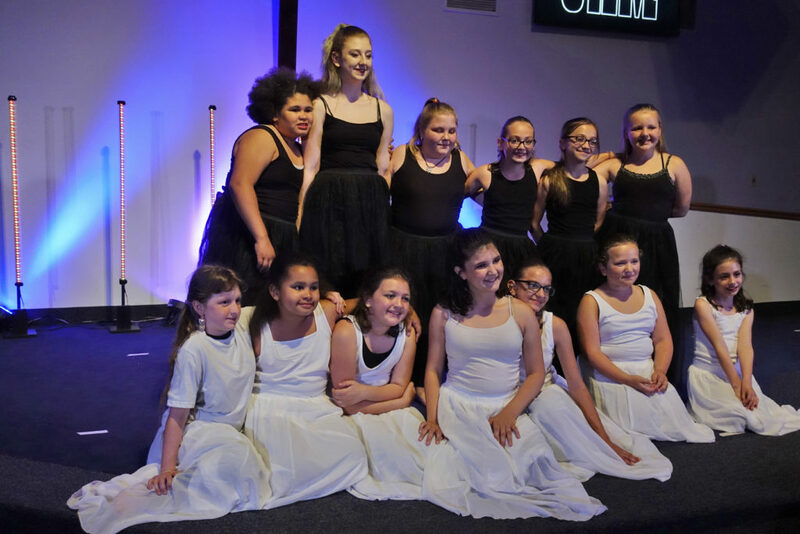 JAM had its first beginnings back in 2012 as two separate entities: a youth drama program, and a child enrichment program that offered classes such as sewing and cooking. In 2016, JAM was reorganized into its current form as a volunteer committee-lead arts program as part of JUMC’s overall visioning plan. Since 2016, the program has grown from 5 weekly classes to 10 weekly classes in Fall 2018 with many of the classes filled to capacity. Current and previous class offerings include performing arts, dance, Lego-building, cooking, sewing, vocal performance, woodworking, yoga, and a fitness bootcamp. One of the main goals of JAM is to make the program accessible to everyone, and one way that is accomplished is by keeping class registration fees low. Most classes are only $40 per child, which includes any costumes or supplies needed for the class. 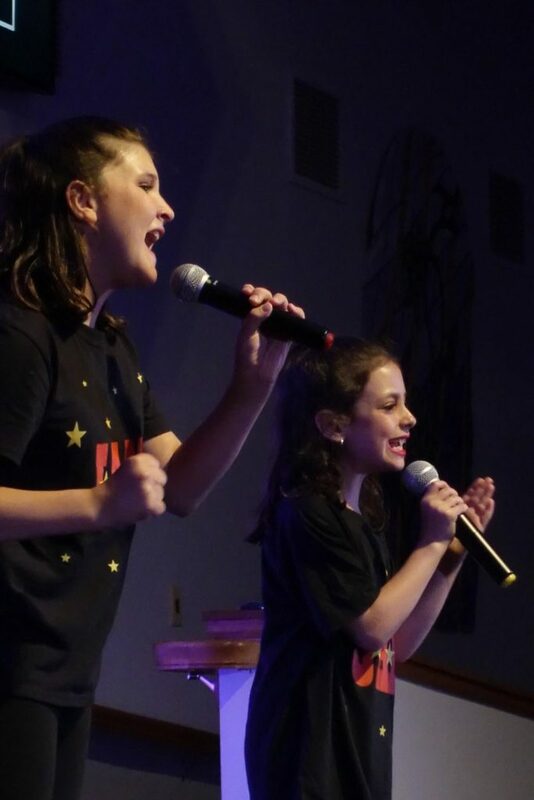 At the end of each season, JAM puts together a show that includes performances from each type of performing arts class offered through the program. In the past, these performances have included one act plays, skits, dances, and vocal performances. JAM’s most recent performance was held on December 1st. 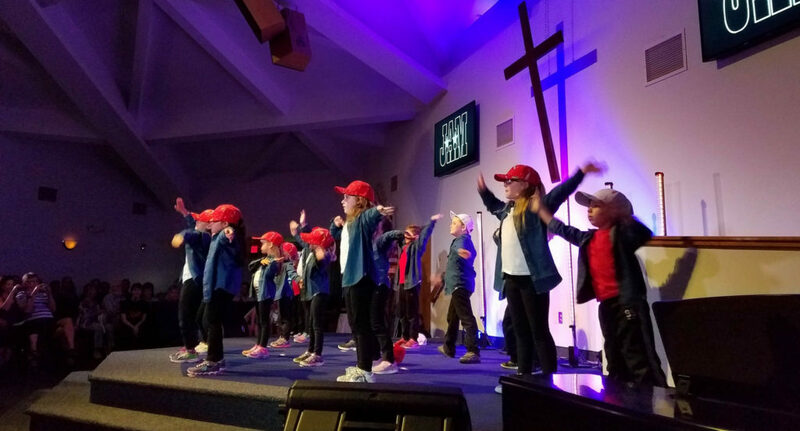 This performance kicked off the advent season and simultaneously marked the end of their Fall class season with a variety/performing arts show entitled “A Very Merry Christmas”. It was a significant milestone for JAM as the performance was the first sold-out show since JAM began. At each performance, JAM will also have an art show where projects from the art classes are on display. There is also a concession stand at each show, where baked goods made by the cooking class are available for purchase. Not only is JAM an arts and activities ministry for JUMC, but it also serves as an outreach program as well. At first, JAM was populated mostly by the congregation of the church, but much of the recent growth can be attributed to engagement in the community. JAM also takes their end-of-season shows on tour to other churches and visits a local nursing home during Advent to sing Christmas carols.